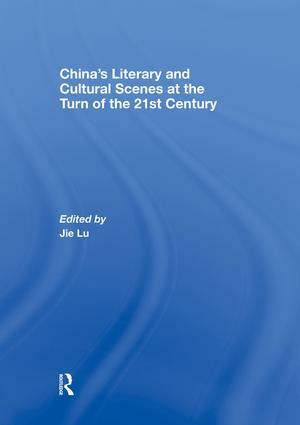 China’s literary and cultural production at the turn of the twenty-first century is marked by heterogeneity, plurality, and diversity. Given its complexity, the literary/cultural production of this period perhaps can be understood most productively as a response to a global modernity that has touched and transformed all aspects of contemporary Chinese reality. The eleven essays in this book offer an introduction to some of the most important works published at the turn of the twenty-first century. In combining textual analysis of specific works with theoretical insights, and in locating the texts in their sociocultural and socioeconomic contexts, the essays explore key theoretical issues and intellectual concerns of the time. They collectively draw a broad contour of new developments, major trends, and radical changes, capturing the intellectual and cultural Zeitgeist of the age. All in all, these essays offer new theoretical approaches to, and critical perspectives on, contemporary Chinese literature and culture.